Common Yellowthroat were one of the warbler species in the study. Photo by Ganesh Jayaraman via Birdshare. Ornithologists have long wondered why some birds carry more fat than they need to fuel their migration, and a new study in The Auk: Ornithological Advances provides the answer: Leftover fuel from spring migration gives female birds a reproductive boost when they reach their breeding grounds. Birds fatten up before migration to ensure they’ll have the energy they need for their long trek, but why have extra? 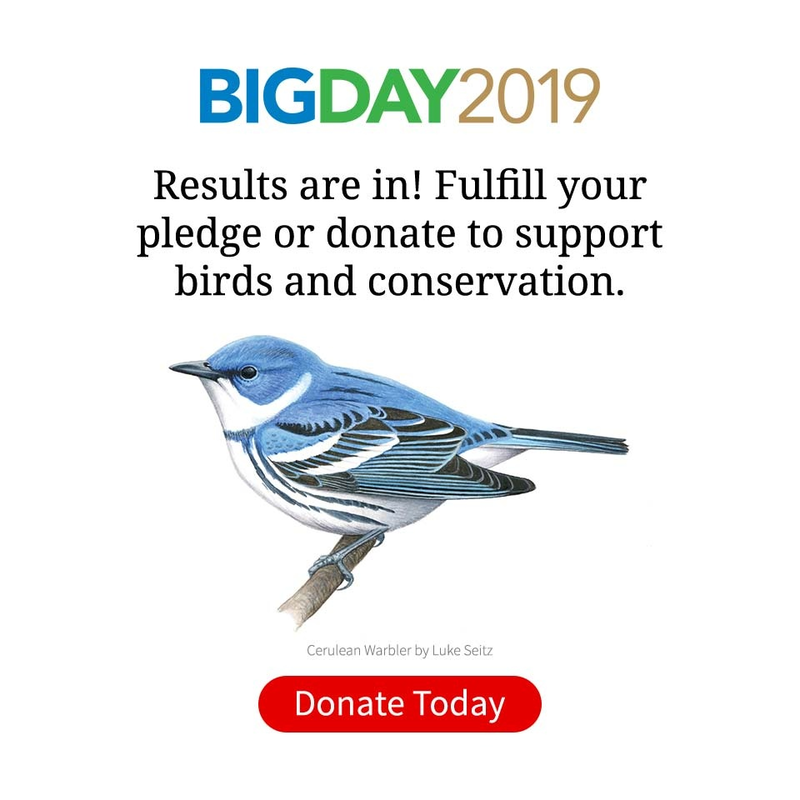 Competing hypotheses have proposed that excess fuel carried on spring migration could go toward their reproductive effort and boost nesting success, or it could be insurance against arriving on their breeding grounds early when food is scarce. 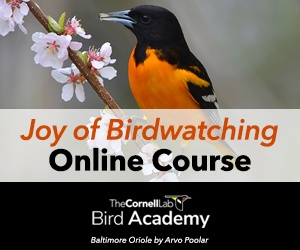 Jennalee Holzschuh of SUNY College at Brockport and Mark Deutschlander of Hobart and William Smith Colleges tested these possibilities by analyzing data from a bird banding station on the south shore of Lake Ontario. Their results support the idea that extra fat helps support reproduction—females arrived with more fat reserves than males, earlier birds arrived with less fat than later birds (rather than the other way around), and all birds carried more fat in spring than in fall. Holzschuh, J.A. and Deutschlander, M.E. 2016. Do migratory warblers carry excess fuel reserves during migration for insurance or for breeding purposes?. 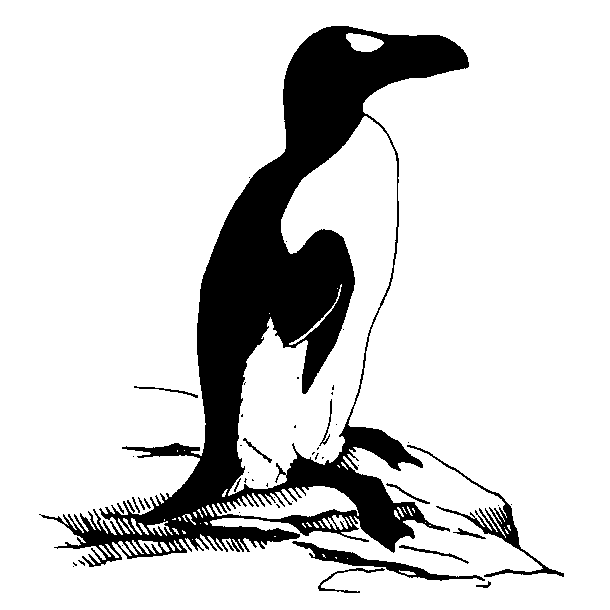 The Auk 133(3): 459-469. Do hummingbirds migrate in flocks?